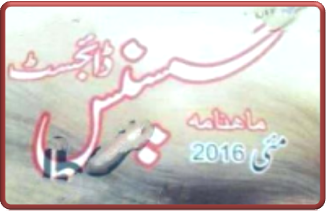 2 Anmol Khazanay book is written by Hakeem Muhammad tariq Mahmood Sahib. 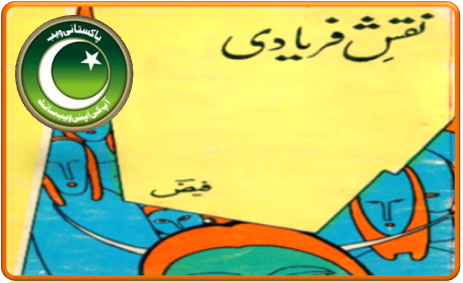 2 Anmol Khazanay Urdu eBook is available in Pdf. 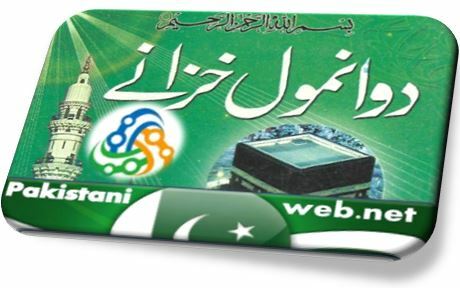 2 Anmol Khazanay eBook contains Quranic Wazaif with Urdu translation. 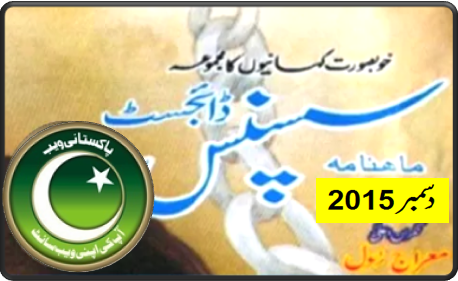 Click on the following links to read online or download 2 Anmol Khazanay eBook.